Had A Dad is a silverback CD bootleg from Blue Kangaroo. 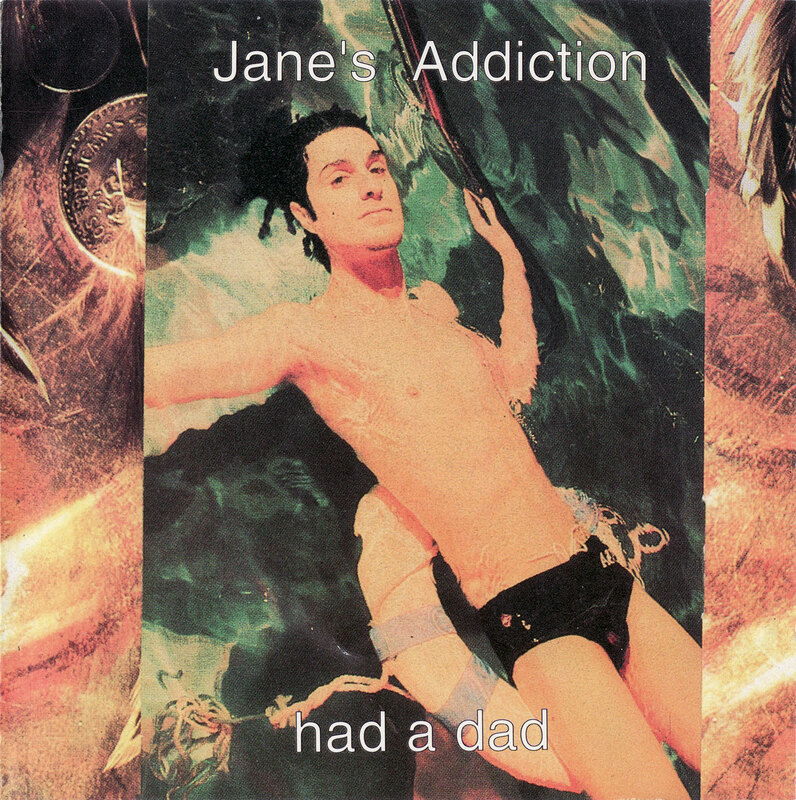 The disc advertises that the first eight tracks are from the Jane’s Addiction show on April 29, 1989 at the John Anson Ford Theatre in Hollywood, Los Angeles, CA, however the title track Had A Dad is actually from the previous night’s show at the same venue. The final four tracks on this bootleg are the extremely common demos recorded in March of 1986 at Radio Toyko in Venice, CA.